For this freebie Made by Vadim have kindly offered two of their beautiful mockup templates, an iPad and a book mockup. 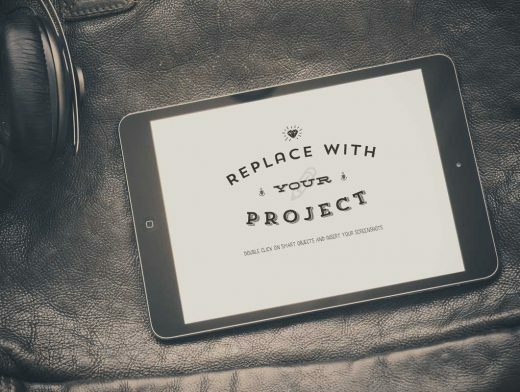 This is the perfect way to give mockup templates a try if you haven’t used them before. You can see how truly simple they are to use, and how much fun it can be to show off your work in style.